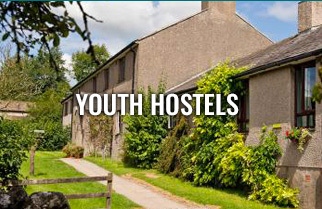 Yorkshiredales.co.uk exists to celebrate everything that is the wonderful Yorkshire Dales and surrounding area. 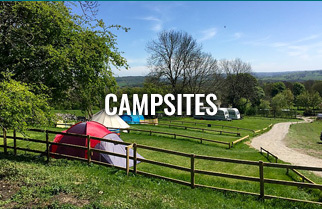 Helping local people and visitors to the Yorkshire Dales with what to do, where to go, what to see and everything in between! Yorkshiredales.co.uk is run by proper Yorkshire people, who are absolutely passionate about educating visitors on the very essence that is at the heart of the Dales, its people and its businesses. Yorkshiredales.co.uk celebrates everything that is unique and wonderful about the Yorkshire Dales and surrounding areas. 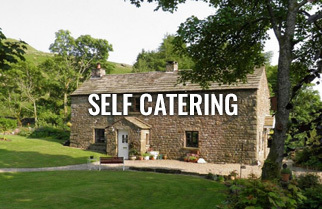 From sheep farmers and their dogs, to quirky characters serving Yorkshire tea and cakes, from top Michelin starred restaurants to contemporary wine bars, the Yorkshire Dales has it all. 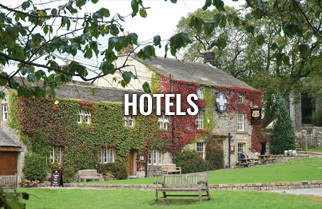 Let us take you on a journey, through the majestic curves of the Dales and the ruggedness of the unspoilt moors, and introduce you to the people and the businesses that make the Dales what it is today. Famous for its dry stone walling, challenging walks, demanding bike rides, hardy sheep and straight talking folk (meet one here) the Yorkshire Dales has something for everyone. 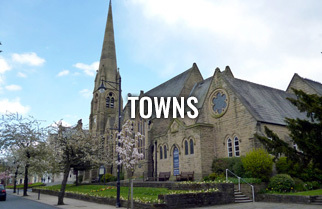 Known for their friendliness and diversity, Dales folk offer a window into the place that is colloquially known as “Gods Own Country”. Experience for yourself just why so many people choose to live, work, holiday and keep returning to such a beautiful and hospitable place. 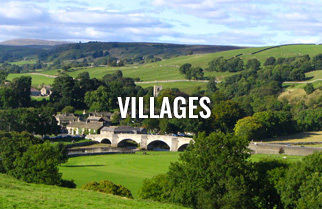 At Yorkshiredales.co.uk, we love promoting local businesses! Check out our Events Calendar for details of a large range of local markets and other Events. 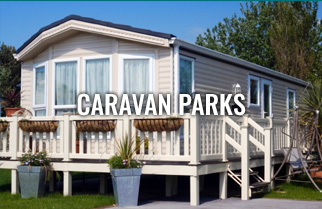 Click on a panel below to browse your preferred accommodation. 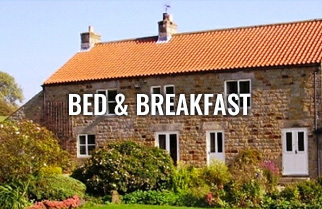 Choose from award winning hotels, luxury bed and breakfast and campsites at the click of a button. 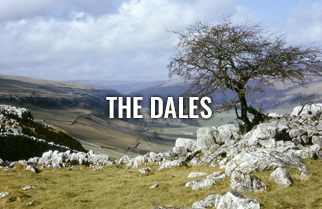 Choose which Dales to visit from 22 stunning locations. 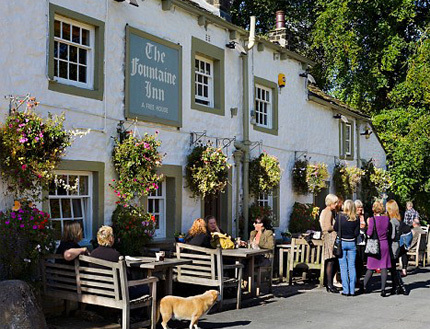 The jewel in the crown of the Dales are the small towns and quaint villages, which each offer unique shopping experiences as well as quaint places to relax, eat and drink; whether a real ale public house or Michelin-starred restaurant.